WENDY REYNOLDS started as a dancer and a choreographer, and has been in the theatre most of her life, working in the UK and abroad with casts ranging from 4 people to 1,000. In 2011 she took the musical I Love You, You’re Perfect. Now Change, to Edinburgh Festival, where it received a 4-star rating. 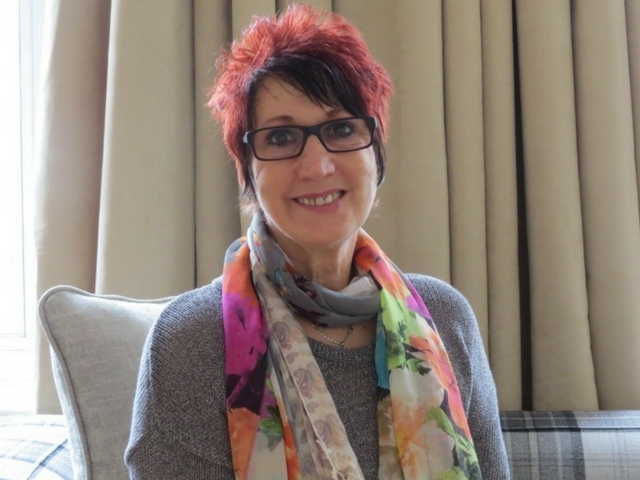 Trained as a Humanistic Counsellor and Supervisor – later becoming a Drama Therapist – Wendy has a history of working with young people and continues to nurture people and relationships in her everyday life. Ten years ago, Wendy made her directorial debut with Jane Austin’s Pride and Prejudice. She followed this up with Sense and Sensibility, Jane Ayre and Wuthering Heights, earning major nominations for both her direction and production. 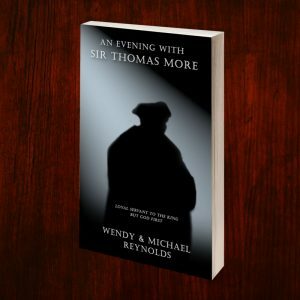 With the release of her debut play An Evening with Sir Thomas More, which was released by Pen Works Media in September 2016, Wendy is delighted to now be able to call herself a playwright. If you’d like a signed copy of the playbook, make sure you order your copy from the Pen Works Media Shop today. For more details on Wendy’s work, visit her personal web site.